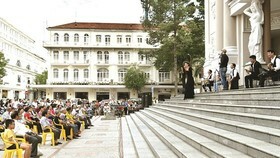 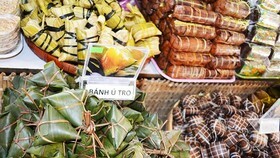 The Vietnam Fine Arts Association on December 12 held a ceremony celebrating its 60th anniversary in Hanoi. 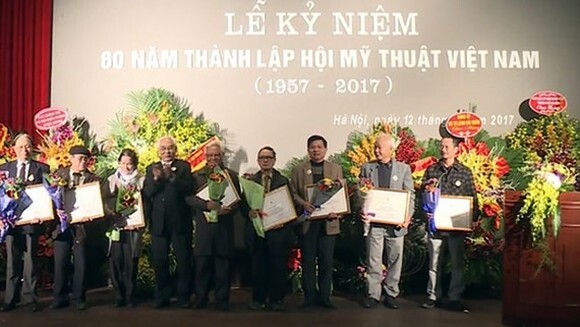 The event also marked 66 years since President Ho Chi Minh sent a letter to honor artists in a fine arts exhibition in Viet Bac in 1951. 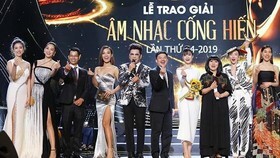 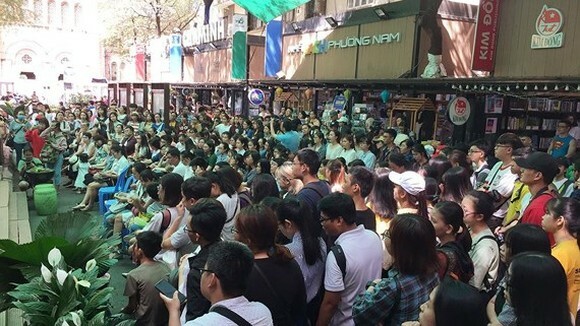 Speaking at the event, Politburo member and Head of the Party Central Committee’s Information and Education Commission, Vo Van Thuong highlighted outstanding achievements of the Vietnam Fine Arts Association over the past 60 years. 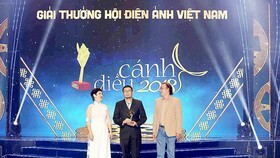 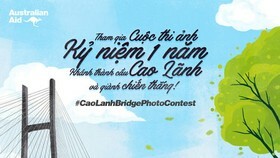 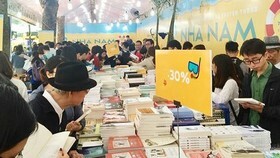 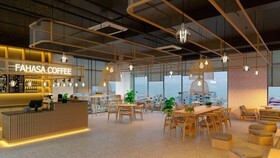 He encouraged the association to continue promoting its creativity and contributions to the Vietnamese fine arts industry.